Our ambition - Van Werven Plastic Recycling for a better experience. Plastic recycling saw its careful beginnings in the 1990s, was shaped in the 2000s and has now reached the stage where recycled products can be considered equivalent substitutes for primary raw materials. As such, plastic recycling is now developing at a faster pace than relevant legislation. 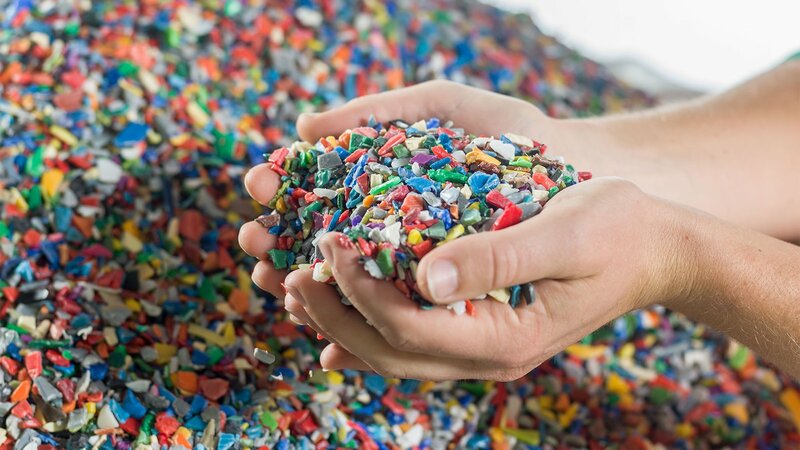 Van Werven often plays a pioneering and initiating role in shaping the plastic recycling industry. Based on our mission, we try to give meaning to the market. For example, we are an active supporter of various initiatives that encourage waste recycling and the creation of raw materials through legislation and partnerships. With the North Sea Resources Roundabout Green Deal, for example, we helped initiate the PVC case. We are also active participants in the Convenant for More and Better recycling, the Green Deal NSRR, the Green Deal ZES, the National Raw Materials Agreement and the Transition Agenda for Plastics. Van Werven wishes to stimulate the debate around topics related to closing the loop for plastics and keep open the sound and safe practice of plastic recycling as an inspirational example of closing material loops. It is well known that plastic is a fantastic and indispensable raw material for the economy. Plastic is extremely practical, many sided, and aesthetic. 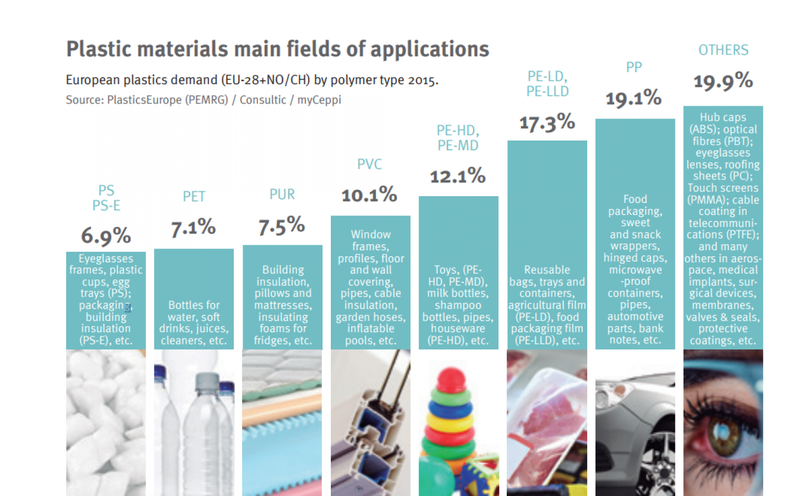 Many products contain plastic polymers and all industry sectors use plastic. However, there is a side story. Plastic is a flow that leaks into nature on a very large scale around the globe. In fact, the small amount that is reused is much too small. The percentage of plastics recycled worldwide is only fourteen percent. In Europe Industry and policy makers are set to make a change. In line with the waste hierarchy recycling is much better than burning or dumping in landfills and is a good first in the transition towards a circular economy. Industry is slowly starting to implement circular design and increasingly closing loops. In the Netherlands, recyclers like Van Werven are introducing new technologies. As a result, the collection, recycling, and percentage of products with recyclates is growing. Waste becoming a resource helps Europe to be less dependent on raw materials, contribute to climate goals, and to become a Circular Hotspot that generates jobs. 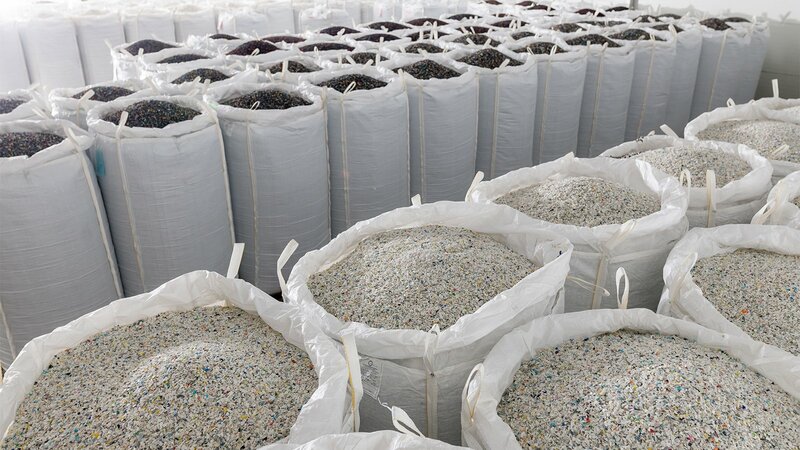 Plastics recycling and the use of recyclate in products is a widely supported cross border business activity. In day-to-day practice, both industry and manufacturers deem plastic recyclates to be a raw material. Former Undersecretary for Infrastructure and Environment in the Netherlands Wilma Mansfeld is guided around at our facility in Biddinghuizen. The question pops up if plastic recyclate is waste or raw material from regulatory perspective. When discarded plastic is a waste and the strict waste regulation is applicable. This has an impact on for example permits for treatment, storage and on shipment. If on the other hand plastic recyclate is a product then amongst other it has to apply to the chemical regulation REACH. Under the umbrella of the Waste Framework Directive so-called End of Waste (EoW) criteria specify when certain waste ceases to be waste and obtains the status of a product or a secondary raw material. The purpose of EoW criteria is to avoid confusion about the waste definition and to clarify, for manufacturer and consumer alike, when certain waste that has undergone recovery ceases to be waste. It would stimulate quality in the market and give recycling more legal certainty and an equal level playing field by removing unnecessary administrative burdens. At the same time the EoW criteria should provide a high level of environmental protection and an environmental and economic benefit. A pre-condition here is that this is implemented (eventually) at the European level to properly accommodate the transnational character of some waste flows. In practice, there is no formal ‘end waste status’ at the national or European level for plastics. And yet, as a raw material in products, it re-enters the market where it is not subject to the waste legislation, but the REACH legislation. This situation came about in practice and is now the norm in all of Europe. But, this is coming under pressure due to the tightening up of the waste legislation. 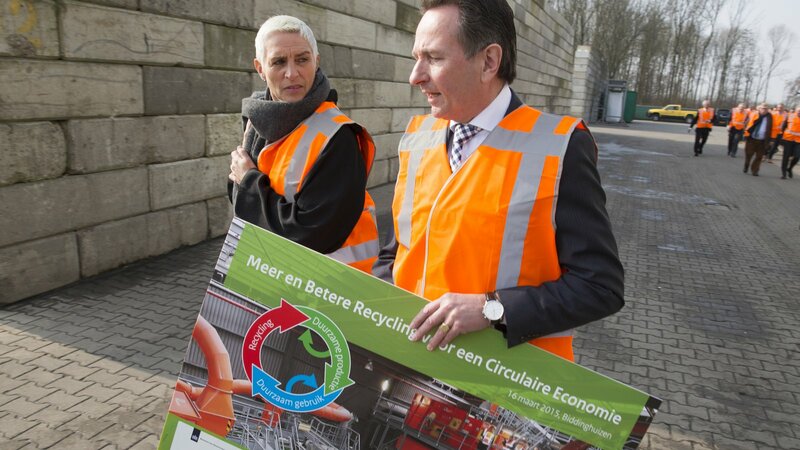 Van Werven is of the opinion that plastic recycling is good and widely accepted example of closing the loop with a lot of potential to scale up. Uncertainties about the not only EoW and REACH impact but also on the impact of a hazardous waste status of legacy components threaten the continuity of plastic recycling. Van Werven is aiming to stimulate the debate to provide safe solutions for qualitative recycling that meets the demand of Industry. One example is a novel initiative “the North Sea Resources Roundabout”, a public-private cooperation, policy makers, manufacturers, and industry representatives from The Netherlands, France, Flanders and the UK, using a practical case, try to remove the collective obstacles affecting transnational trade, transport, and the use of secondary raw materials. Van Werven and its value chain partners Wavin and Renewi are investigating, together with policymakers and law enforcers, whether a Dutch EoW assessment for PVC recyclate could also lead to a comparable status in the participating countries, creating a much larger equivalent playing field and market. Together, recycling points, waste collectors and manufacturing companies supply us with approximately 120 million kg of post-consumer plastics. That’s enough to fill a giant football stadium. Our suppliers allow us to save around 250,000 tonnes of CO2. Virtually 100% of the plastic waste is recycled in a closed loop.